My Paper Pumpkin – Being A Craft-tastic Chick! 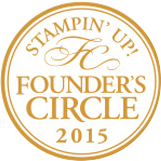 Join & Receive The First 2 Months Half Off! Hello everyone! How are you? Have you had a good weekend? 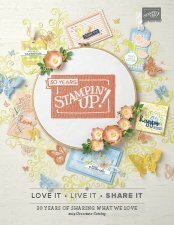 I am still trying to get stuff unpacked from Stampin` Up! s Convention. With work being so busy, I am trying to stamp in 5 minute intervals and its not quite as theraputic. LOL. I received My Paper Pumpkin kit while I was in Salt Lake City. I decided to play a bit today between checking in guests and answering the telephone with reservations. Talk about multitasking. 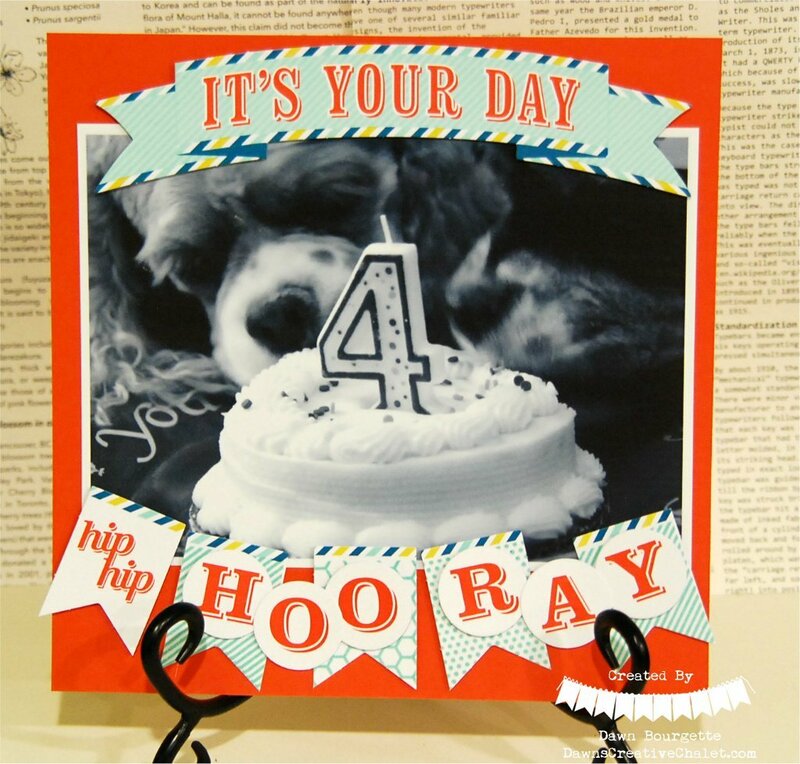 The kit this month is meant to decorate a cake, which is really adorable. I may do the banners that way with my other kit – we received a kit while at Convention – sweet! With this kit though, I wanted to use it in a different way. 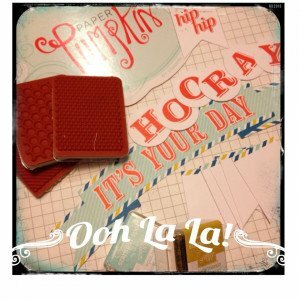 I seen an idea on Pintrest (by Mercedes Weber) and I did CASE the card, but then I thought.. hmm.. lets do an 8×8 scrapbook page! So, I did just that! 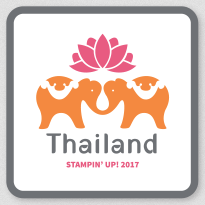 So, whatcha think? 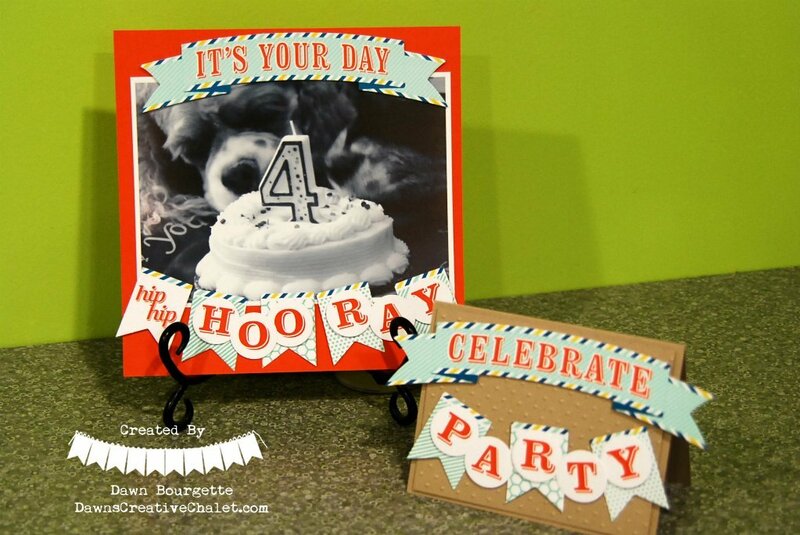 I like how both the scrapbook layout and card came together. 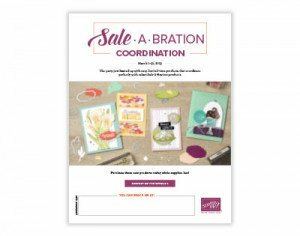 Of course, you cannot fit the card in an A2 size envelope, BUT, you could make one which is bigger or, just not put it in an envelope. 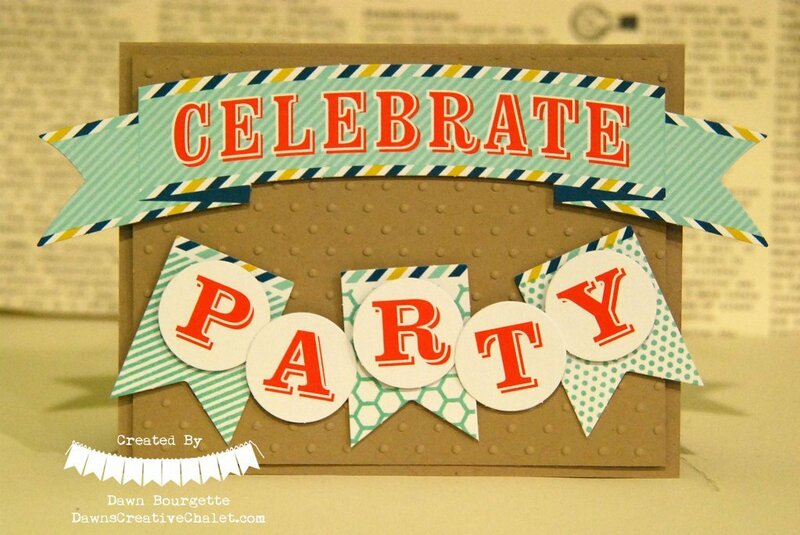 The scrapbook page was so quick and easy! Do you know much about My Paper Pumpkin? Did you know.. There is no minimum commitment. The membership is very flexible. You can skip a month anytime you need to or cancel if you need to. This is like a class that comes right to your door – everything is pre-cut and ready to assemble. 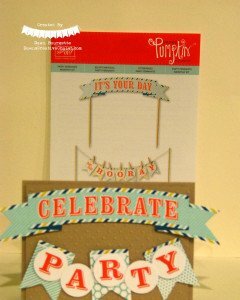 Always beautiful, easy 30 min type projects – everything but adhesive for the projects is included! 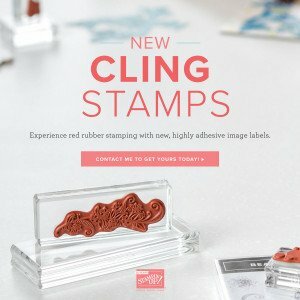 Have you ever wanted to stamp with friends but didn’t have the time to prep? My Paper Pumpkin does all the work for you! 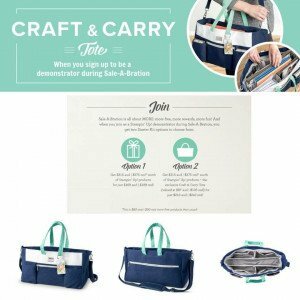 The awesome products that come in Paper Pumpkin are exclusive each month, so you really want to sign up asap and not miss a month! 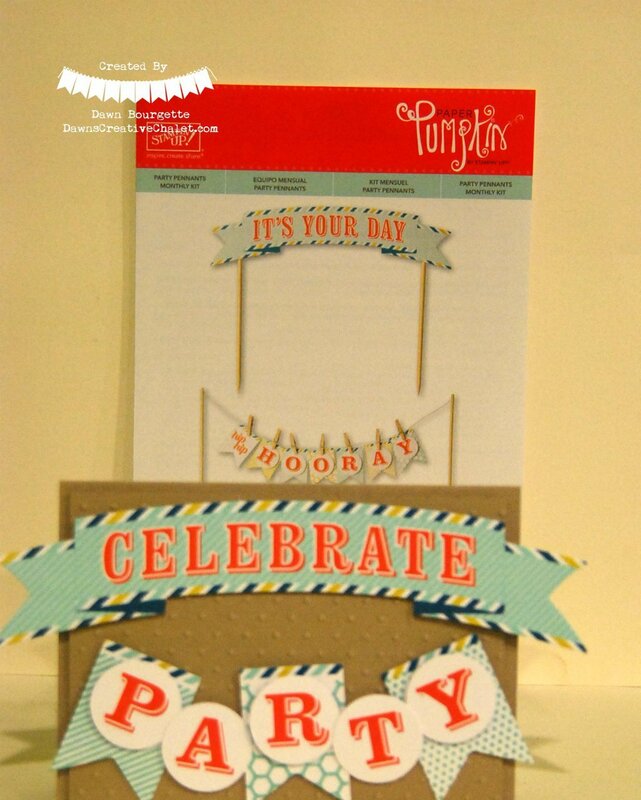 What if a fun, ready to create project arrived at your doorstep each month? Want to sign up for this great kit that is delivered right to your mail box each month? Just click here! If you have any questions, please contact me and I’d be very happy to help! I love getting my surprise every month. You just never know what will be in the box – I love surprises! Psst.. and hey.. guess what? 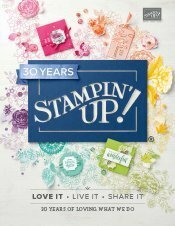 Now, through August 31, Stampin` Up! is offering My Paper Pumpkin HALF OFF for the first 2 months of membership for those who are new subscribers – but hurry.. the end of August will be here before you know it. You wont want to miss out! Make sure to use the code PUMPKINDEAL when you do sign up, to get your discount! It is normally $19.95 (including shipping + your state tax). Right now, it is $9.95 (including shipping + your state tax).